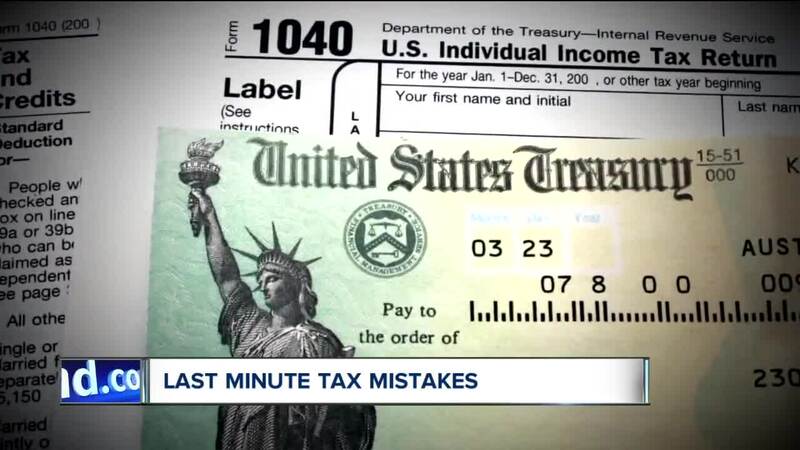 April 15 is fast approaching, and if you still haven't filed your taxes, you're not alone. According to the IRS tax returns, it has received are down compared to this time last year. CLEVELAND — April 15 is fast approaching, and if you still haven't filed your taxes, you're not alone. According to the IRS tax returns, it has received are down compared to this time last year. Angel Rice, an accountant with Cohen & Company, says right now, is their busiest time of year. "We are pretty slammed.I think this has been a unique tax season with all of the tax reform changes that came into play," she said. Though, she mentions there are some things you can do to make your life, and your accountant's life, a bit easier. "We really try to stress to our clients to be as organized as possible," she said. "So that for us, we can help when we see the tax documents, that helps drive our questions for you." Rice says the first thing you should ask yourself is, "Where does my income come from?" If you have the correct forms, you are off to the right start. The forms are a bit different this year, due to the Tax Reform Act, and another difference is the higher standard deduction. It's not $12,000 for a single person and $24,000 for a married couple. Rice says a common question she gets, is whether to take the standard deduction, or to itemize. "If you don't take the standard deduction you can also itemize, and that's where it allows you to look at your state and local taxes, your real estate taxes, your mortgage insurance, your charitable deductions and, generally, you take the higher of the two, so a lot of people would take the standard deduction," said Rice. You may also feel like you're just not ready to file. Rice says, you have options but first, you need to pay something. "What that will allow you to do is have that additional time to gather those actual documents so that you can file a complete return," she said. "And then, we can see if you owe additional money or if you paid a little too much, and you should do that, because then we can request a refund." 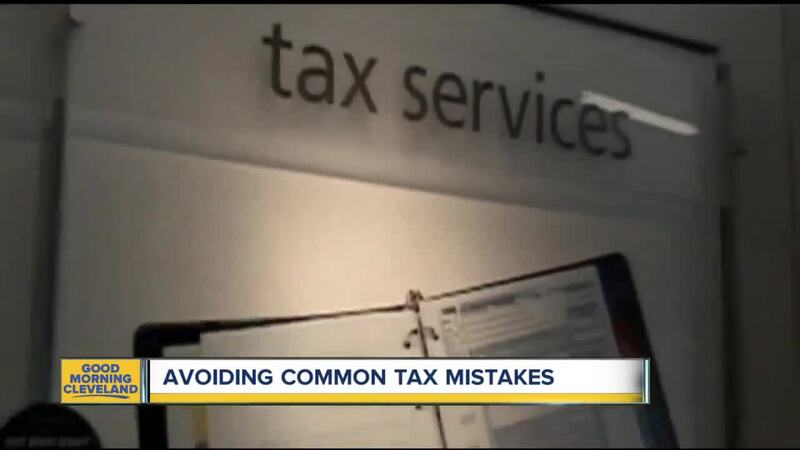 If you're filing the traditional way- the IRS says these are the most common mistakes people make.